Give a great gift with a new Walgreens photo code! 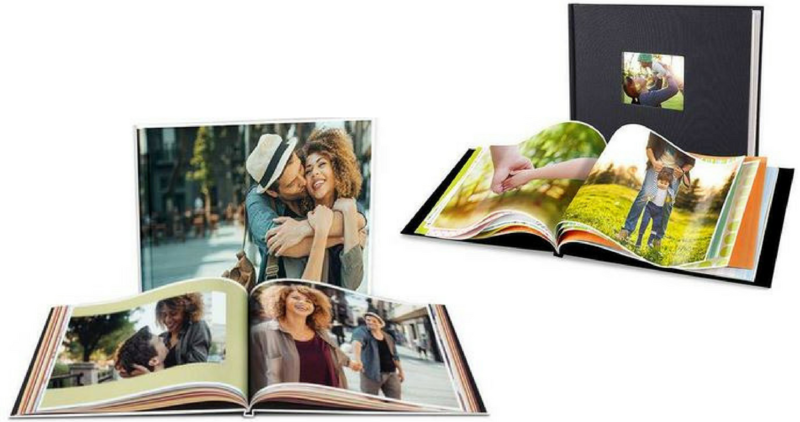 Get 75% off photo books when you use code JOLLYBOOK75 at checkout. 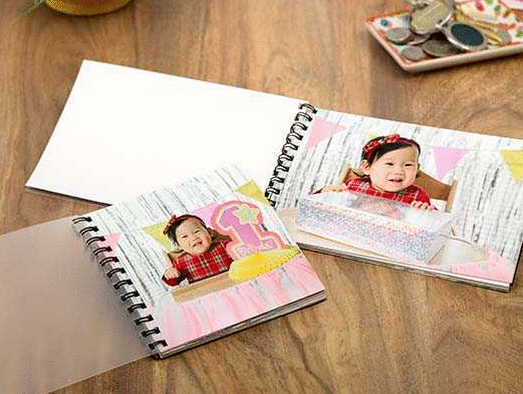 This deal includes print books, custom cover photo books, and more. Some of the items include FREE same-day in-store pickup, too. Makes it $1.75 with FREE same-day in-store pickup! This code is valid through 12/1.